IMG Enterprises, Inc. began in 1979 as a small citrus operation in central Florida, and has grown into a complex and diversified organization with nearly 400 full-time employees and annual revenues surpassing $60 million. The complexity of IMG Enterprises’ operations led to a complicated IT situation. Lieffort reports the company started using Solomon in the 1990’s and re-implemented Dynamics SL again in 2004. Lieffort says, “We had one of the most customized versions of Dynamics SL implementations anywhere.” Lieffort believed that the customizations were no longer benefiting the organizations, and instead had become a burden. 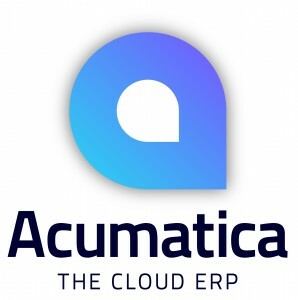 After making a decision to find a “more out-of-the-box ERP,” IMG Enterprises switched to Acumatica and drastically consolidated their ERP-related programs with a web-based system that, like IMG, is on the cutting edge of technology.